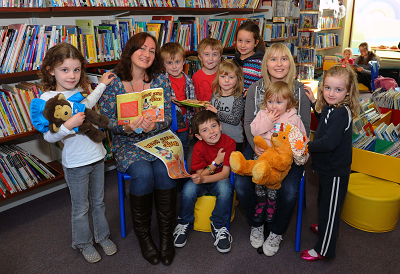 Reading at Ammanford Library was great fun! The children loved Mwnci and Ted! The re-furbished library is looking really smart.